​Fantastic fresh produce, delicious flavours and great service. 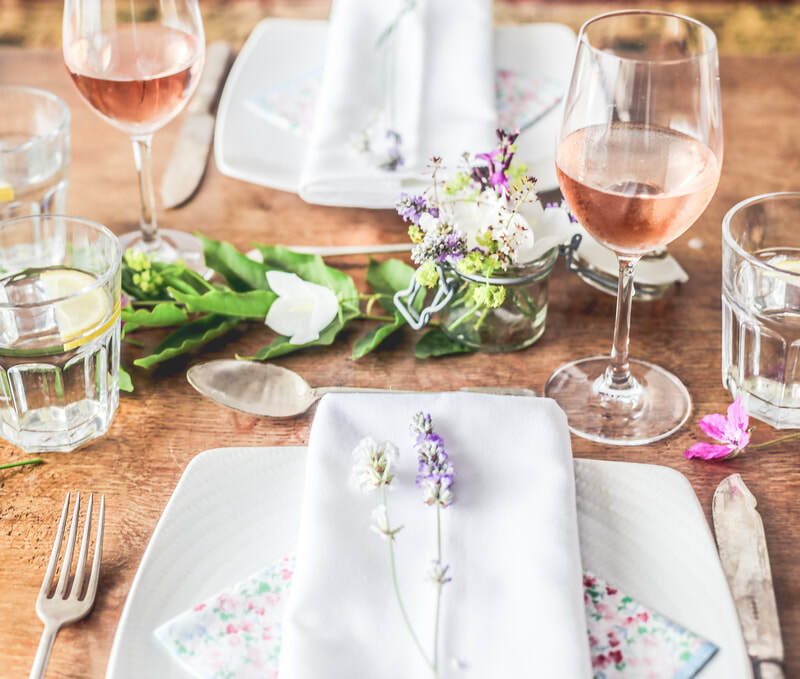 We cater for a variety of events from dinner parties in your home or holiday cottage to shoot lunches, garden parties, celebrations and anniversaries, and weddings. ​We specialise in wedding catering in Devon, Dorset and Somerset - this can be in an old country house, venue with a marquee or in the grounds of your home. We use the best produce the South West has to offer - and this combined with our many years of experience and strong emphasis on excellent customer service provides our clients with special and memorable events time after time.